The Foundation believes that an early experience in the arts can enhance a child’s critical thinking skills and ability to be creative in all aspects of life. As such, our goal is to provide early opportunities to encounter the arts in many forms and ways. The Foundation supports programs that provide arts education at the elementary school levels all the way through to providing scholarships to high school students to continue their arts training. Through the arts, we believe children are able to harness their unique creative spirit and grow to become vital and compassionate members of their community. Beyond the school community, many of our grants have supported programs that provide a safe, nurturing environment to cultivate the creativity of the most at-risk youth. 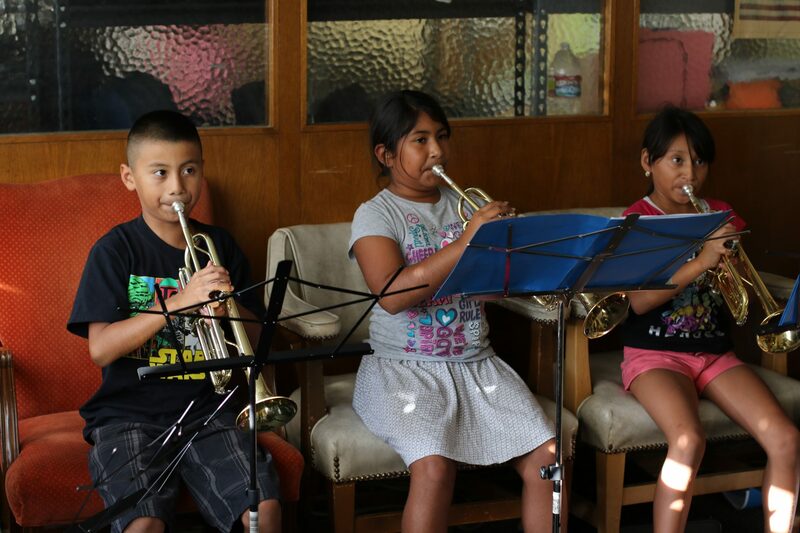 We invite you to explore our arts education grantees, which include programs that provide classes and workshops in music, theater, dance, visual and media arts, both during and after school.